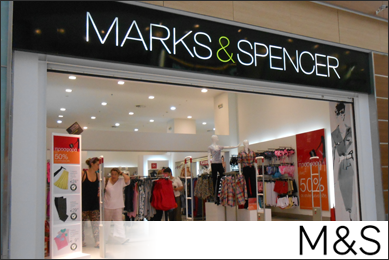 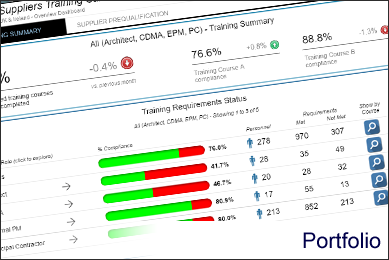 Find out how we improved visibility of Supply Chain performance by implementing a suite of interactive reporting dashboards for Construction Delivery, Risk Management and Store Handover. 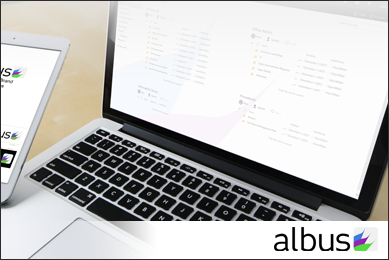 Find out how we developed a new Brand and Corporate Identity for Albus, and implemented SharePoint to enable internal and external teams to collaborate on projects remotely. 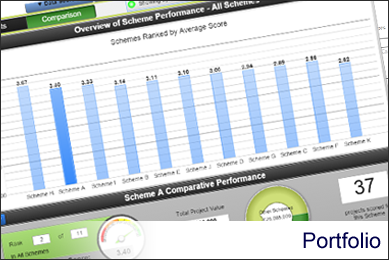 Find out how we increased confidence in disparate system data through a data sets process management to deliver contextual, interactive dashboards and smart reports. 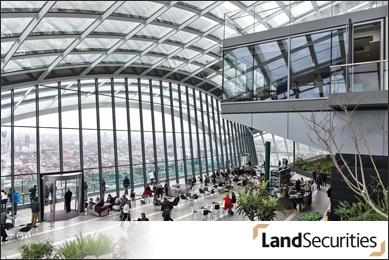 Find out how we worked with a national attraction to understand visitor throughput and whether improvements could be made to increasing the efficiency of visitor processing and experience. 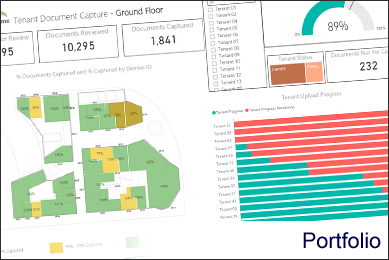 An Example of a Power BI Document Capture Dashboard that provides a visual overview of the numbers of documents captured during the tenant fit-out process. 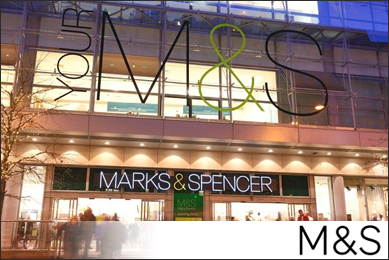 Get in touch if you would like to know how we can help you or your organisation, or for further information about any of our case studies.